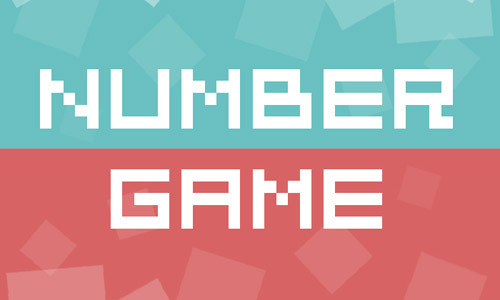 This is a game about numbers. With puzzle and rhythm elements combined, players can experience its easy to understand yet hard to master gameplay, while listening to the beautiful soundtracks and enjoying its clean and crisp art style. 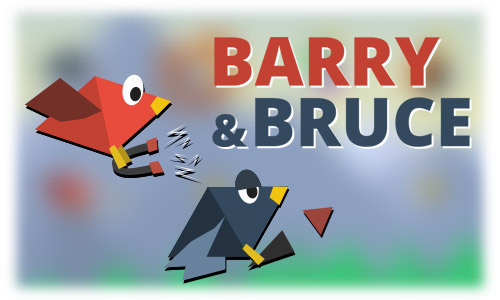 Barry & Bruce are on an adventure full of friendly banter, coins and bombs. Lots of bombs. How long can you last in this addictive arcade endless runner that is easy to play, but hard to master? The universe is full of danger. Unknown space junk threatens, they fall on the ground and make huge damages. You must act now to protect the earth! Touch and attack the space junks, send them back to the deep space! Challenge the limits of reaction force! Let's use dice to play poker game now! Between two dice sets, identify and select bigger one as faster as possible. 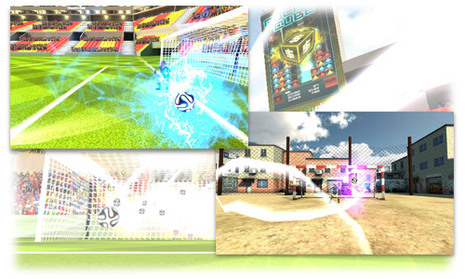 Keitai presents the coolest soccer PK game you’ve never seen before! Use your finger to draw the path of the ball, and make an amazing goal! You can also keep the replays for your best performance, and share with your friends via Facebook, Twitter, or Youtube! 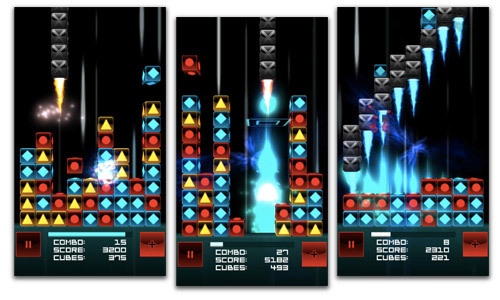 Rocket Cube is a dropping-down type puzzle game with Shooter feature. 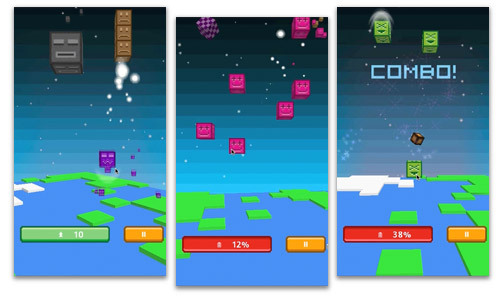 Cubes are dropping from above and players have to launch 2 or more cubes of same colors that are next to each other into the air before cubes fill up to the top of the screen. © Keitai Co., LTD. All rights reserved.